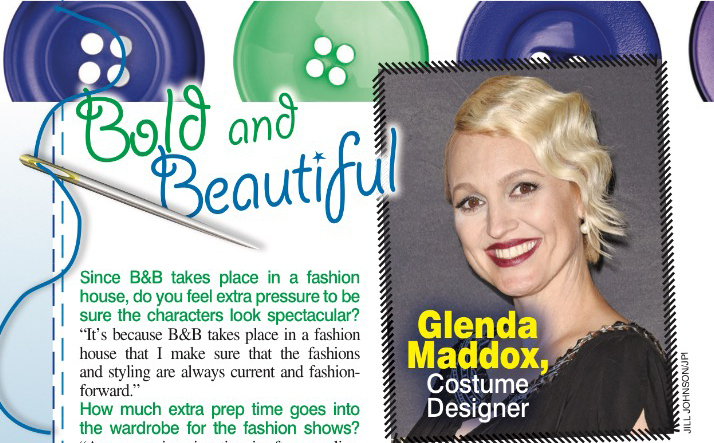 Emmy winning, and EMR Media client, costume designer Glenda Maddox from The Bold & The Beautiful chats to Soap Opera Digest. The Argus in Brighton & Hove interviews actress Ceri Bethan on her latest film role in ‘Casual Encounters’. 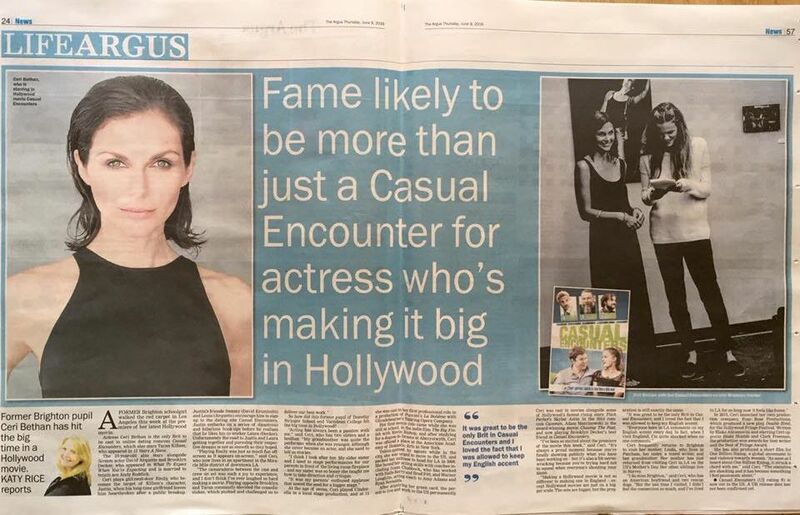 British actress Ceri Bethan chats to the Cambrian News in Wales, England about her latest film role in ‘Casual Encounters’.